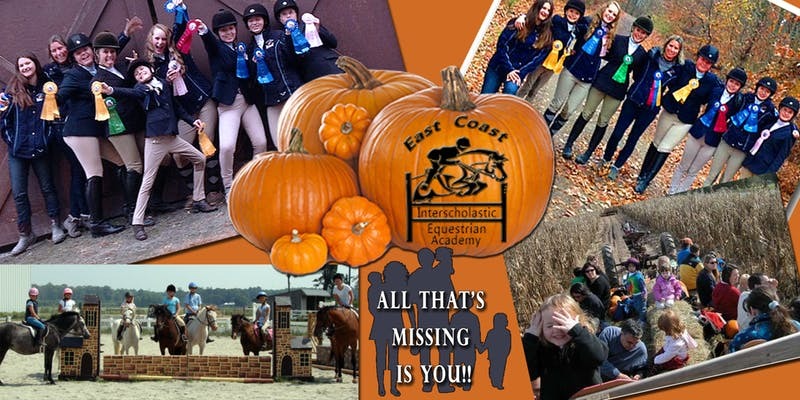 A day of family fun with live presentations from all aspects of the equestrian world: Western, Dressage, English and the Virginia Beach Mounted Patrol. Tickets include hands-on activities such as Pony Rides, Hay Rides, Corn Hole, and many relay races. Live music and dancing throughout the day. Vendors will be selling their gift items to help with your stocking stuffers. We are accepting non-perishable food contributions for the Food Bank and new unwrapped toys for the"Toys for Tot". All other proceeds will go to the ECIEA non-profit team. Tickets can be purchased below to include food and/or adult beverages. *5 years and under have free admittance with an adult. $25.00 Ride On Event Ticket includes access to the event, food, and non-alcoholic beverages. $50.00 Back In The Saddle Event Ticket includes access to the event, food, and adult beverages. This ticket sold only to participants 21 years and older and IDs will be checked.